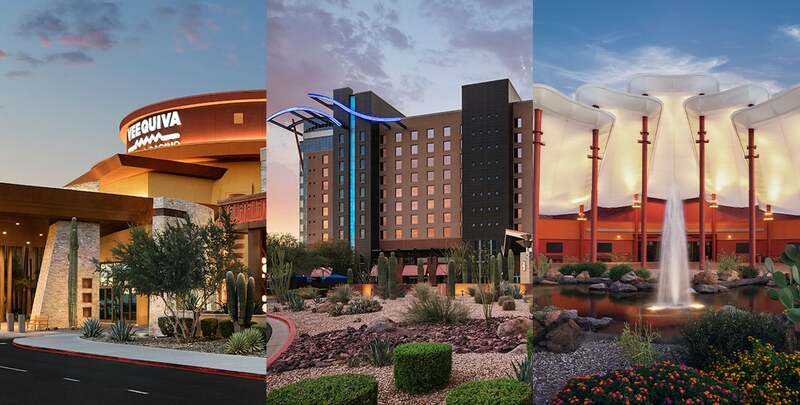 There’s only one entertainment destination in Arizona that lets you do things your way. 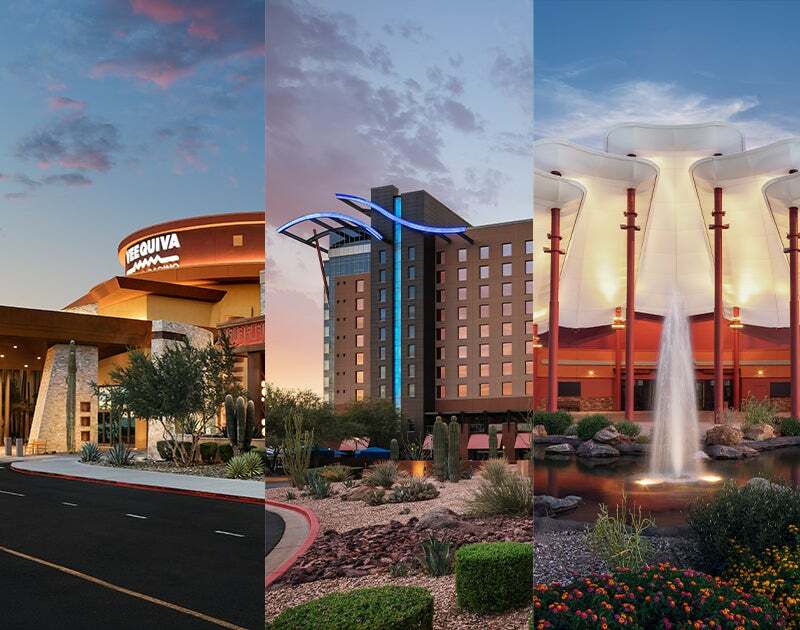 At Gila River Hotels & Casinos choose from 3 incredible casinos across the Valley, offering thousands of the newest slots, hundreds of table games like blackjack, Pai Gow, and poker in our luxurious Poker Rooms. Make your escape to our Four Diamond hotels at Wild Horse Pass and Vee Quiva, where you can enjoy nearby shopping, delicious dining, and a long list of relaxing amenities, like our resort-style pools.